The pairing of the plays is by design. The theater company is celebrating 15 years of staging free Shakespeare performances in city parks. After being established in New York, Chalsma and her husband – Managing Director David Melville – brought the company to the West Coast when they moved to Los Angeles in 2001. 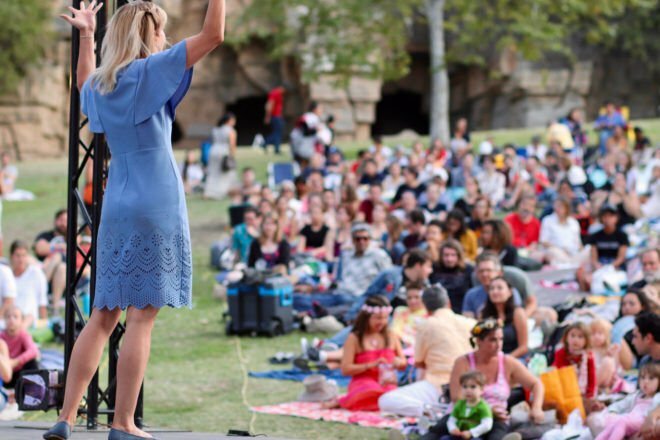 Shortly after ISC partnered with the city’s Department of Cultural Affairs and produced its first free, outdoor performance of “Two Gentlemen of Verona” at Barnsdall Art Park. Only about 25 people attended the first performance. But by 2010, after the festival moved to Old Zoo area of Griffith Park, up to 2,000 people attended on opening nights and by 2018 an estimated 48,000 attended the full season . ISC now has to prepare for a big change in its venue. This fall ground will be broken on the Griffith Park Performing Stage – $4 million project to build a permanent stage at the park. It’s expected to be completed for the 2019 summer season. Long term, Chalsma’s main goal is for the theater company to achieve financial stability. She admits it’s a challenge to keep fundraising to produce a free Shakespeare festival and make payroll and pay other costs. After each show, company members go around and ask for audience donations. “We make a difference and that’s the payoff. We never expected to get this big,” she said. The payoff in part is being able to expose Shakespeare’s work and themes to people who may not be able to afford to attend a play or other live performance. Chalsma recalls when a mother and her son watched an outdoor rehearsal in the park and were curious about what was coming going on. She eventually took her son to a performance after discovering it was free. “She thanked us because without us her son wouldn’t have seen a Shakespeare play,” Chalsma said. The boy took out all his pocket change and put in the donation bucket. That was the moment that Chalsma knew this was her calling. 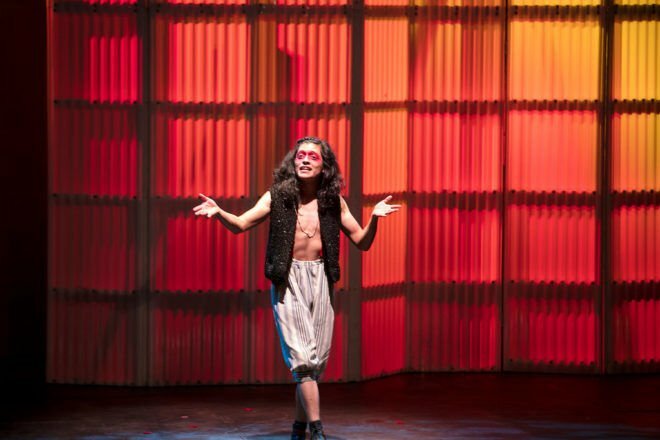 A Midsummer Night’s Dream runs in repertory through September 2. Titus Andronicus runs through September 1. View the Griffith Park Free Shakespeare Festival calendar for more information.